When a visitor enters an SSL-protected page on your website, their browser bar displays a padlock icon and the https:// prefix in the URL address. While most Internet users know to look for those SSL indicators, you can also add a site seal to your website to show visitors your site is verified and secured. Visitors can click the seal to view your certificate’s status and details, seeing for themselves that it’s safe to send sensitive information to your website. Websites protected by Dreamz Hosting SSL display a green browser bar as well, giving users the green light. 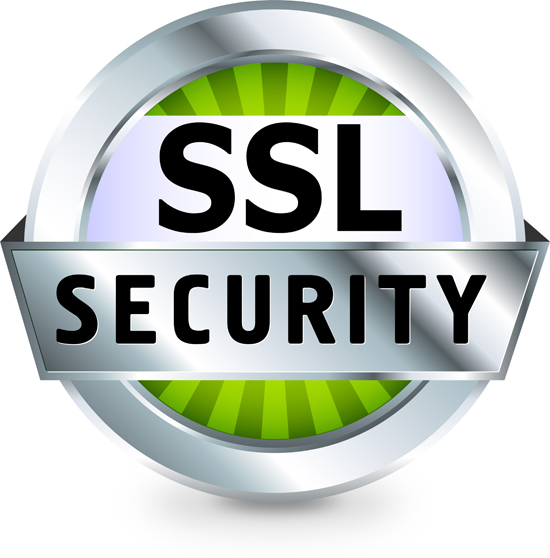 Our SSL Certificates inspire trust and show visitors that you value their privacy. An SSL Cert protects your customers’ sensitive information such as their name, address, password, or credit card number by encrypting the data during transmission from their computer to your web server. SSL is the standard for web security, and a Server Certificate is required by most merchant account services – you’ll need one if you plan to accept credit cards on your website. Why should I buy an SSL from Dreamz Hosting ? For one thing, our SSL certs cover unlimited secure servers. They support up to 256-bit encryption and they’re recognized by all of the major desktop and mobile browsers on the market. Plus, they’re backed by the industry’s best Support. Do I need to own a dedicated IP in order to incorporate a digi cert on my website?